My son doesn’t like most casseroles or soups. He likes to sleep with a lamp on and wake up before anyone else in the house. He’s loud when he’s happy and has more energy than anyone I know. My oldest daughter likes to sleep in the pitch dark, wake up last, and wait hours in the morning before eating breakfast. 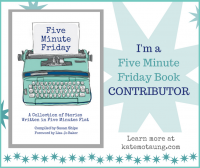 She talks fast and includes any detail you could possibly ever considering wanting to know in her stories. My baby girl likes milk right before bedtime, loves sleeping in the car, and eats anything we give her. I’m sure she’s going to have plenty to add to the conversations around here once she starts talking! Children are little people. People have personalities, therefore kids do too. They have opinions and likes and dislikes. As parents, we need to realize that and work with who they are as people. Y’all, this was a hard one for me to realize, even for as simple as it sounds. And I still fail some days because, well, this momma’s personality wants to be in control! But their opinions are among the things I wish I’d thought about before I actually became a mom. I also didn’t think much about how our children are mirrors – even when they’re adopted and don’t share any genetic makeup of us! How we behave and what we say is often repeated by our little ones. And, wow, if that’s not convicting, I don’t know what is! Even so, it’s taking me so long to make some necessary adjustments and, yes, I’m still working on other things! Ah, parenting. Are we really ever prepared?! I appreciated how this book was written in conversational tone and included perspectives from both someone who has raised children (Gary Chapman) and someone who is in the process (Shannon Warden). Each chapter includes questions and prompts to think and talk about before you’re in the everyday grind of parenting. The authors cover plenty of everyday challenges parents face: bringing home baby, sleeping, boundaries, potty training, chores, screens, social skills, academics, emotional health, disobedience, conflicts, and expectations. Yes, parenting is about raising people, but this book also talks about self-care, parents’ growth, and marriages. 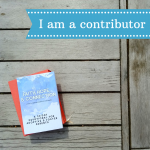 Even though I’m almost a decade into parenting, I stopped reading multiple times to reflect on where I am in parenting now and how I can do better. The chapter on apologizing was excellent – both to teach children how and why to apologize as well as how as parents we’ll need to offer our children apologies. I actually incorporated some of that information into a recent conversation with my son. 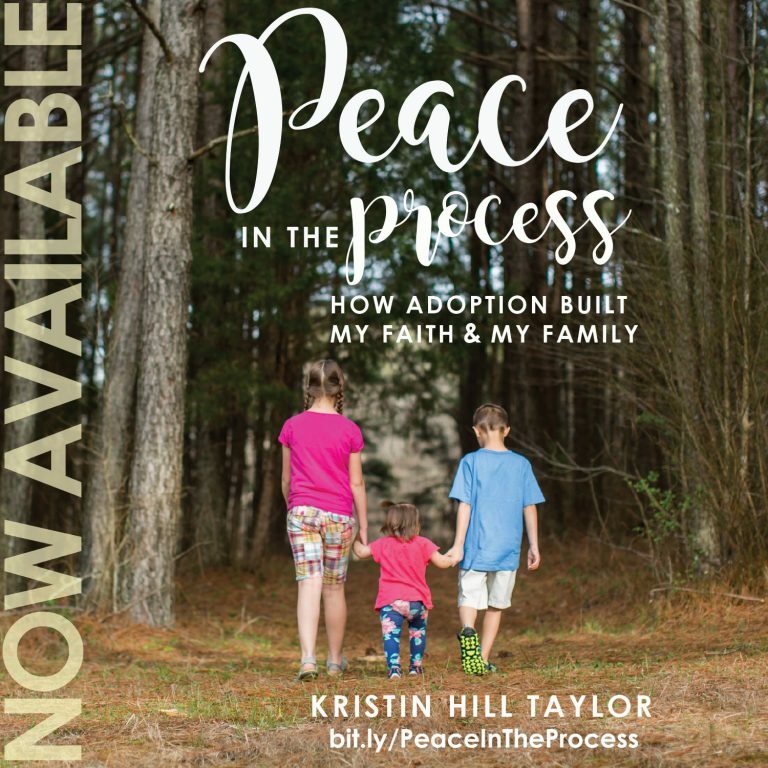 A section on page 113 asked parents to reflect on whether they’d be happy or sad if their children grow up to handle anger, conflict, and money the way they do; drive a car like they do; have a similar relationship with God; and treat in-laws and children like they do. That section was provoked many thoughts and reflections from me. So, yeah, there are things I wish I’d known before I became a mom, but I’m glad there are always opportunities to learn and change – both for the kids and their parents! 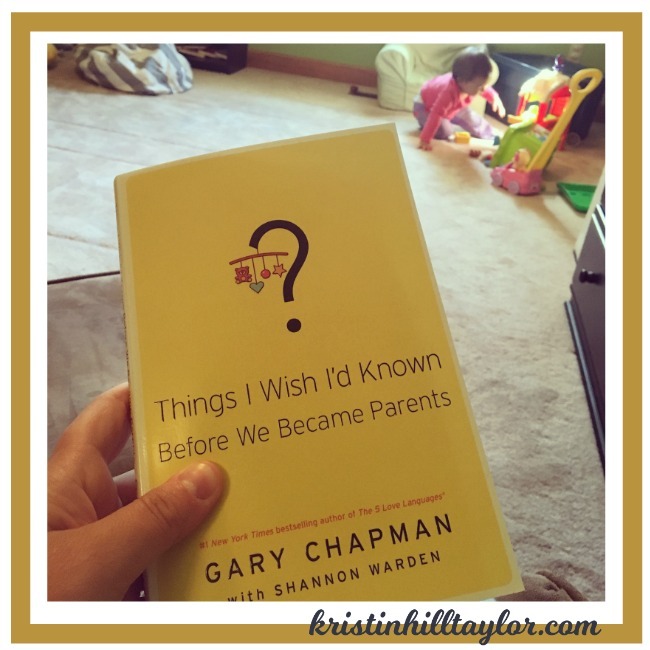 In “Things I Wish I’d Known Before We Became Parents,” Chapman and Warden share wisdom gained from raising their own children and from the many families they’ve counseled through the years. This 208-page paperback was published by Northfield Publishing (Sept. 6, 2016). Dr. Gary Chapman is an author, speaker, and counselor who has a passion for people and helping them form lasting relationships. He is the #1 New York Times bestselling author of The 5 Love Languages and the director of Marriage and Family Life Consultants, Inc. Gary travels the world presenting seminars and his radio programs air on more than 400 stations. He and his wife have two children and several grandchildren. Dr. Shannon Warden is an assistant teaching professor at Wake Forest University, where she teaches in the graduate counseling program. She is also the director of counseling and director of women’s ministries at Triad Baptist Church in Kernersville, NC. As a professional counselor, Shannon has counseled children, families, young adults, women, and couples since 1998 and has served as an assistant to Dr. Gary Chapman since 2003. She and her husband have three children. And I’ve got a copy for one of you! Just use the Rafflecopter widget to enter the giveaway through Sunday, Oct. 23. I’ll announce a winner on Monday, Oct. 24. I received a free copy of this book from Northfield Publishing/Side Door Communications, which is also providing the copy for the giveaway winner, in exchange for a review. These opinions are my own. Parenting adult children, teens, and now — loving a grandboy! — I feel as if I’m still learning all the time. Relationships are so complex, and yet so wonderful. I’m sure God smiles at my efforts to “figure things out.” He knows it will take a lifetime! Oh, yes, the seasons are always changing! 🙂 Thanks for stopping by here today, Michele! I “screenshot” this when you posted a few days ago, I want to tsee ad for sure! It’s a good one! Glad you’re here! I’m looking forward to reading this book. Thank you for bringing it to my attention! I hadn’t heard of his marriage or parenting books until recently, so I was glad I was able to review this one! Oh, yes, nothing like parenting to bring out all the ways I want to be in control! (And I’m happy for you to enter because this prize is coming from a different promotions company!) Thanks for being here, Becca! I am now a grandmother and wish I’d read something like this book. Now with four grandchildren, the youngest 1 1/2 and the oldest, nearly 8, I want to read and give to my daughter-in-law to help with the difficulties in each stage of their children’s lives. That’s sweet you’re thinking about how to help your daughter. I’m glad you entered to win!